Pulitzer Prize–winning historian, presidential biographer and Time magazine contributing editor Jon Meacham discusses his latest tome, From Jefferson to Obama: The Art of Power and Politics with moderator Bill Maher, host of HBO’s Real Time with Bill Maher. In his new book, Meacham argues that we can’t understand ourselves as Americans without understanding Jefferson, who embodies the best of us and the worst of us. 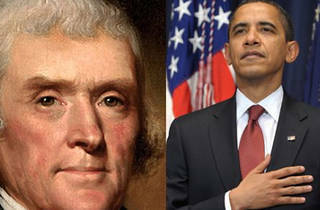 Like Obama, Jefferson governed during a period of transition, fierce partisanship and external threat. 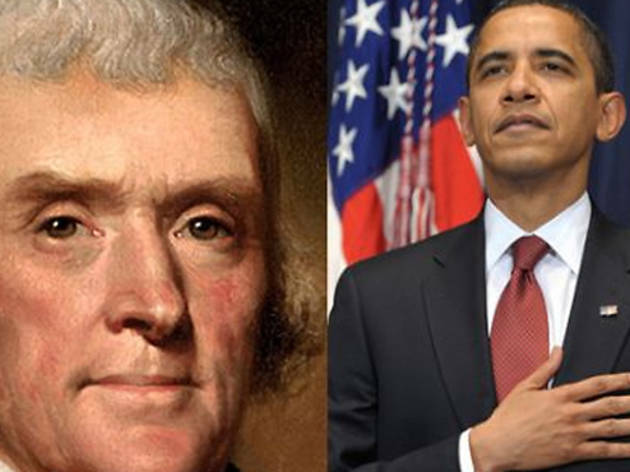 Meacham will point out what our current president might be able to learn from Jefferson, a skilled improviser. Expect Maher to show off his own improvisational skills. This talk is part of the Central Library's ALOUD program and takes place in the library's Mark Taper Auditorium.